George Harlan Grout graduated from Wilson in 1961. 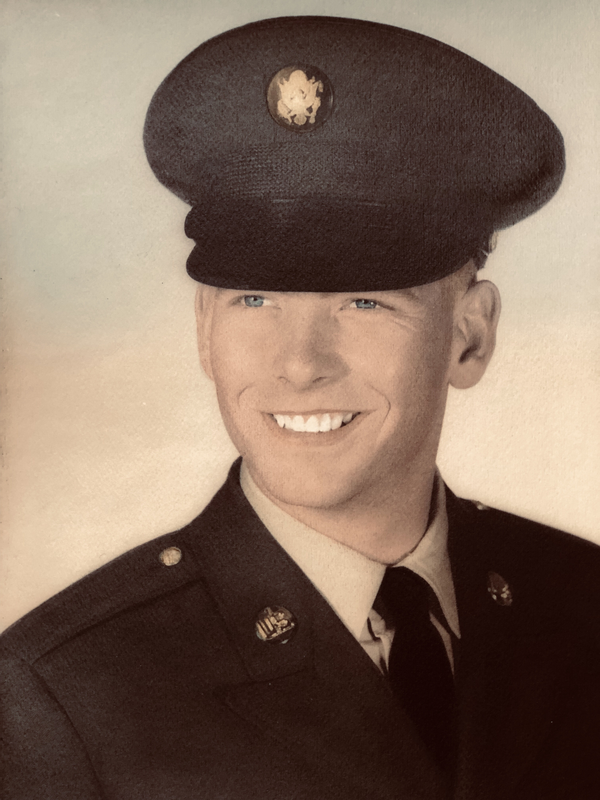 He passed away December 31, 2018 in Reno Nevada. 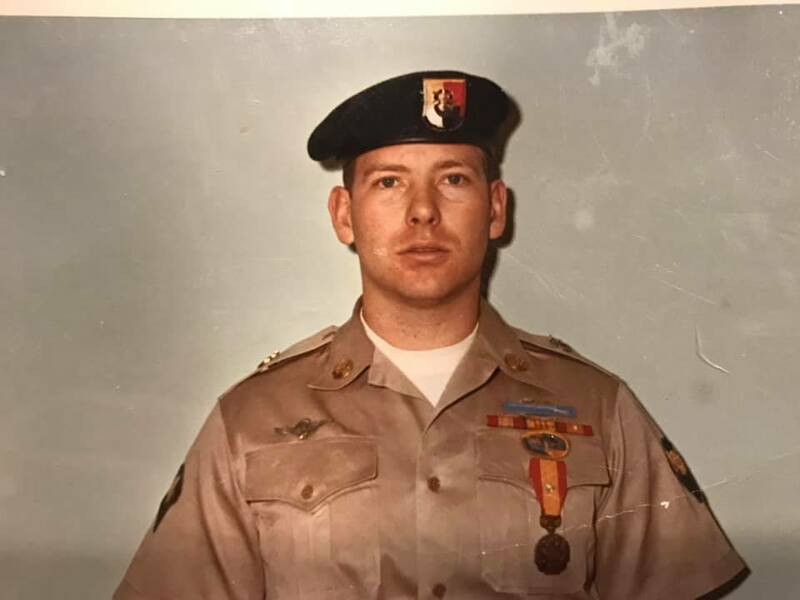 He served in the US Army as a SP-4 Specialist 4, E-4 Special Forces Division. 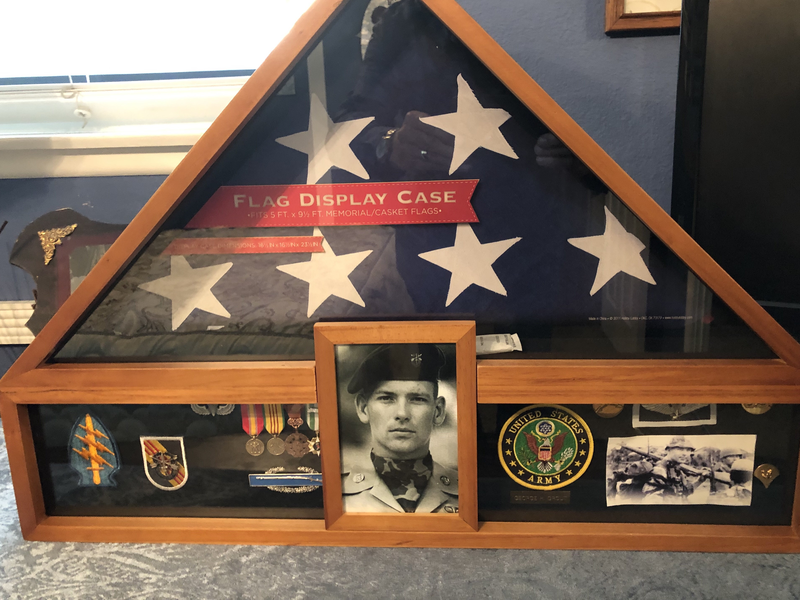 A Military Honor Service for George Grout was held Thursday, February 7, 2019 @11:00 am. Northern Nevada Veterans Memorial Cemetery. 14 Veterans way, Fernley Nevada, 89408.